Our intent is to provide an integrated service that will compete with the top hockey programs anywhere in Canada for underserved areas of Saskatchewan. There are a number of areas in our province that do not have easy access to high quality hockey skill development and supporting programs. Many local hockey associations are simply too small to have dedicated hockey development staff or easy access to the top skating instructors, skill development experts, trainers, nutritionists or other coaching resources. Our goal is to support these communities by providing a high quality development experience for both players and coaches. Under the direction of our program development coordinator, the “Pay it Forward” Hockey and Leadership Development Program works closely with local community hockey organizations to bring the top resources to assist them with the development of their hockey players, both male and female. Our program will bring top resources to targeted areas of the province with the expectation that the local community will provide the economic support it can afford, with the remainder being subsidized by the “Pay it Forward” Hockey and Leadership Development Program. Our intent is to offer a program that has the maximum impact on the broadest number of young men and women. The obligation of the host community will be to: act as a local administrator and promoter of their regional program; acquire ice and training locations for program delivery; and support the social purpose of the overall program. 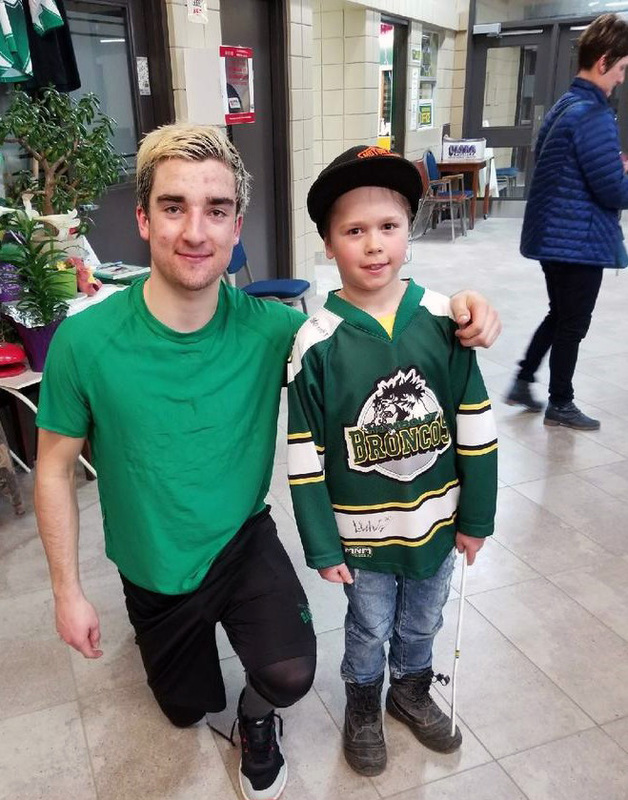 Our intent is not just to provide a short term hockey school, but to train the players, educate the coaches, provide on-going support for player development in between sessions and inspire participants to do what they can to improve their community and develop their ability to lead. The intent of our Foundation is to have maximum social impact without any prospect of earning a profit. If our purpose was to ‘break even’ financially, we believe our smaller communities would continue to be overlooked for these opportunities. The intent of the program is not to provide the service for free, but rather in a cost effective and reasonable manner respecting the resources of the local community. This is where the idea of a “Pay it Forward” fund originated. Our objective is to provide the program in target communities and to leave it to the community to provide what they are able to pay towards the costs of delivery of the program. We know from experience that Saskatchewan people can be very creative when raising funds for their communities. It’s one of the many things that makes our province such a great place to live!